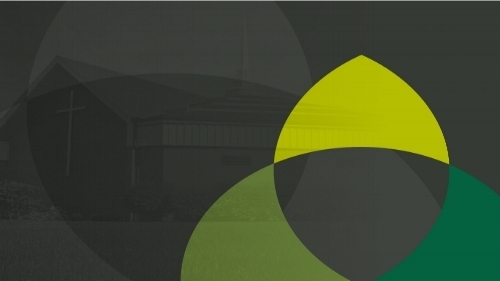 Click below to listen to some of our past sermons and talks. Grow in your awe and understanding of God this Christmas as we study from the first two chapters of the Gospel of Luke. Fall 2018 - Do Christians serve one God or three Gods? It is a question that is fundamental to the Christian faith. 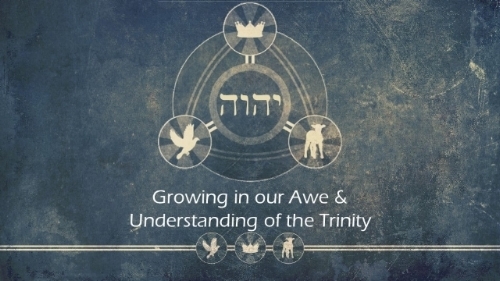 We serve one triune God and this series takes a brief look at God the Father, God the Son, and God the Holy Spirit. We hope this helps you grow in your awe and understanding of God! 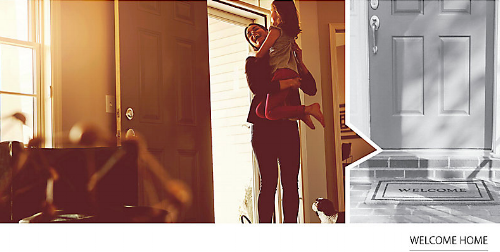 We want to be a church that welcomes everyone 'home'. 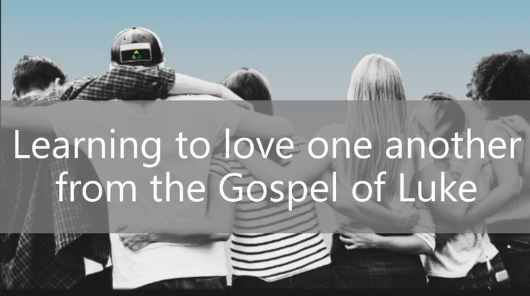 This series looks at a few of the attributes of Jesus and how He made people feel welcome. If we as a church can model Jesus, we will be more welcoming!